Learn to program microcontrollers, Java, C#, ARM C, C++, Python, ANSI C or how to build mobile apps these distance learning courses. They were designed for the beginner or the seasoned pro! 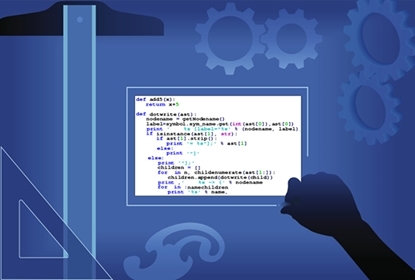 Learn Python programming quickly with this powerful distance learning course. It comes with instructor support, online grading and a Certificate of Completion. 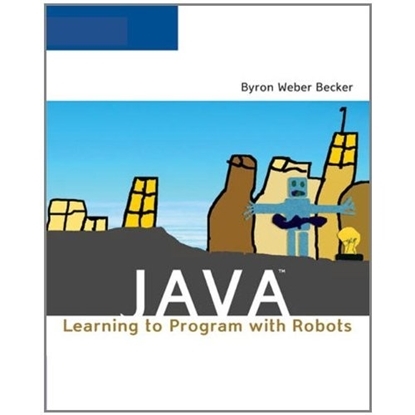 Java: Learning to Program with Robots. Intended for a first course in Java programming.